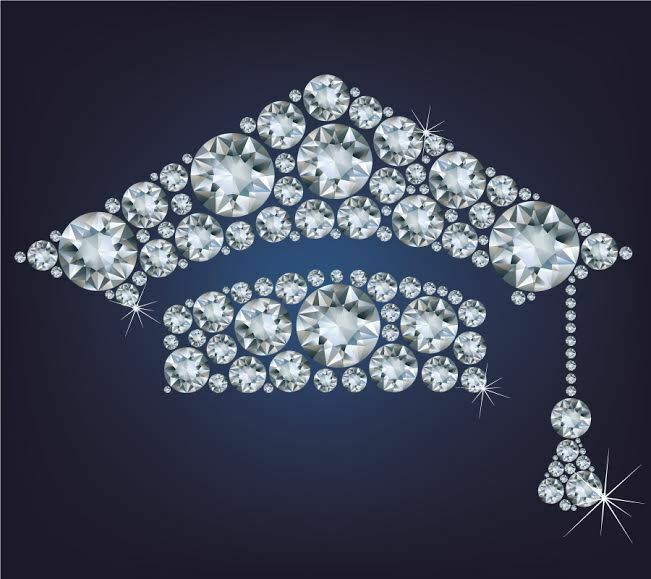 What Kind of Diamond Stone Should You Get for a Graduation Ring? Graduation season is right around the corner. A diamond, gemstone, or mixed-stone ring makes a special keepsake to mark the event. Whether you are buying a graduation ring for yourself or as a gift for someone else, there are certain things you should keep in mind when purchasing. A Stone’s Shape Means Something! Picking a stone by its shape is a smart way to reflect your taste and personality. Look at the categories below. Where do you fit in? If you or the person you love values history, a timeless look, or something vintage, choose the Asscher Cut, Cushion Cut, or a Marquise Cut diamond. Choosing these shapes indicates you care for the past and want something that looks a bit antique. Historically, these three are among the oldest diamond cuts. Far from being considered “old,” jewelers consider these timeless pieces. The Asscher Cut diamond dates back to 1902, the Cushion Cut can be found as long ago as the 1800s, and Marquise Cut is rumored to have been invented by King Louis the XIV! Wearing any of these stone shapes ensure a stately look to mark your graduation. They will wear well now and will still look amazing fifty years from now. The round diamond may be a classic, however it is also consistently the most popular shape of choice in diamonds or gemstones. Its recent resurgence also makes it very on-trend. For the business majors out there, it also has the highest resale value. Other modernists may gravitate toward the Radiant Cut. Like the round, it is very popular, since this style is not only filled with brilliance and fire, but it is one of the most modern cuts there is. After all, it was only invented about twenty years ago. A ring with a Princess diamond is also extremely popular and trendy with its brilliance and clean lines. It screams modern and would work well with anyone who likes open floor plans and minimalist design elements. I’m Quirky and Stand Out From The Rest! Choose an interesting shape that truly appeals to you; this says that you’re a unique person with a style all your own. Rock a pear, or stun with a heart-shaped diamond. Lastly, oval stones can be cut to be just as brilliantly as a round diamond, and yet stand out because they are different. Since they have a longer profile, they can really flatter the hand. A Setting Makes all the Difference. Once you choose your loose diamonds according to size and shape, you still need to decide on the type of setting you want. In recent years, channel settings and bar channel settings have become a go-to, popular choice for rings that can be worn every day of the year. Add to that the fact that these stylish rings enable you to add mixed stones that can represent your personal story–for example the month you began school, the month you ended school, a stone to represent both of your parents, a stone for your birth month, etc.–and you’ll understand why these two styles are so popular. 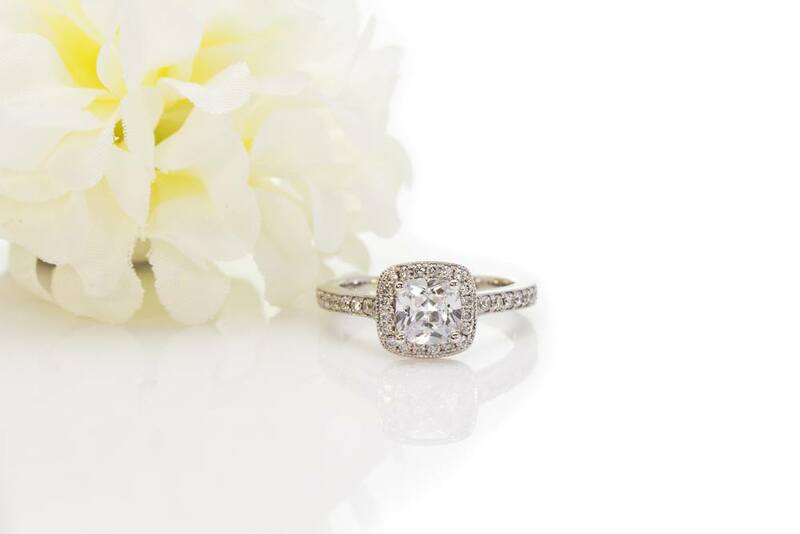 Another ideal setting is the diamond of your choice in a shared prong setting. You may opt to choose stones that reflect your school colors. A custom order can ensure you get a truly original piece of jewelry to mark your milestone event that also reflects your personality. Graduation is an exciting time to celebrate years of hard work and to begin the next chapter of your life. With a graduation ring, you can remember this time fondly for years to come.